•Item: Gavin is the winner of the 2013 Michele Sobel Literacy Grant for his plan to incorporate graphic novels into his elementary school reading and writing instruction. 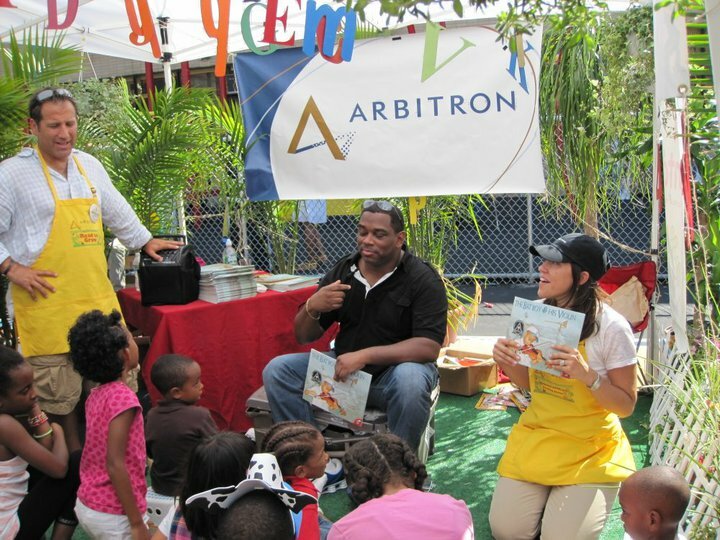 •Item: Gavin read from and signed free copies of The Bat Boy & His Violin at Harlem Week in New York on August 14, 2010 sponsored by Arbitron! •Item: Gavin debuted his official website June 2008! Copyright ©2013 by Gavin Curtis. All rights reserved.